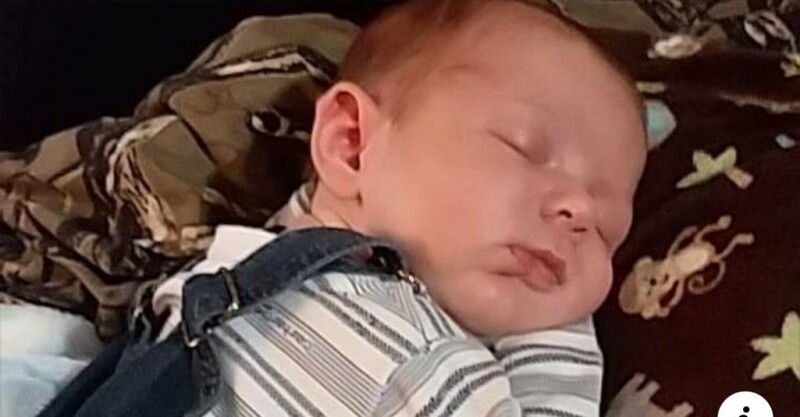 Obituary for Bentley Levi Kropf | McCoy-Moore Funeral Home Inc.
Bentley Levi Kropf, infant son of Devin McQuaid and Levi Austin Kropf of Vinton, Ohio, passed away Tuesday, February 5, 2019 in his home. Bentley is survived by his parents and maternal grandfather, Bryan McQuaid; paternal grandparents, Karissa Smathers and Charles Smathers; maternal great-grandparents, Robert and Julie Pier and paternal great-grandfather, Harry Smathers; uncles and aunt: Jax McQuaid, Jake Smathers, Dillon Smathers, Blake Smathers and Rita Roush and great-uncle, Scott Harder. Bentley was met in heaven by his maternal grandmother, Bonnie Sue Roush. Funeral services will be conducted 12:00 Noon Monday, February 11, 2019 in the McCoy-Moore Funeral Home, Vinton, Ohio with Pastor Heath Jenkins officiating. Burial will follow in Brush Cemetery, Vinton, Ohio. Friends and family may call at the funeral home Monday 11:00 AM until the time of service. In lieu of flowers, the family requests donation consideration to aid in funeral expenses.